Concorde Napa Valley in Kanakapura Road, Bangalore by Concorde Housing Corporation Pvt. Ltd.
1885.00 sqft. - 4447.00 sqft. The Concorde Napa Valley offers unparalleled serene living experiences amidst the hustle bustle of the city. This premium class luxury villa experience on Kanakapura Main Road, a hot tourist circuit, offers much accessibility to not just entertainment and fine dining venues, but also to the NICE Corridor, Metro station and the IT hot spots between Electronic City and North Bengaluru. Also, the Napa Valley’s close proximity to the art of living meditation center is a catch for both the devout and the new age generation. Concorde Napa Valley comes plush with amenities like swimming pool, amphitheater, tennis courts, world-class club house and many more. All in all, Concorde Napa Valley is truly an island in the city, well connected to all that the city offers. The project engineered upon Kum Kang’s aluminum formwork technology offers an extremely fortified structure that will stand the test of any storm. Spread across 110 acres, surrounded by the beauty of creation, the Concorde Napa Valley lays before you an authentic Zen living atmosphere in South Bangalore. With a ready to move in status, now you have the privilege to make the Napa Valley a part of your life. Napa Valley a great home to call your own, is now a technology lover's absolute delight! With smart homes burgeoning on the real estate scene, Concorde Group has forayed into this segment by offering Alexa enabled smart homes. 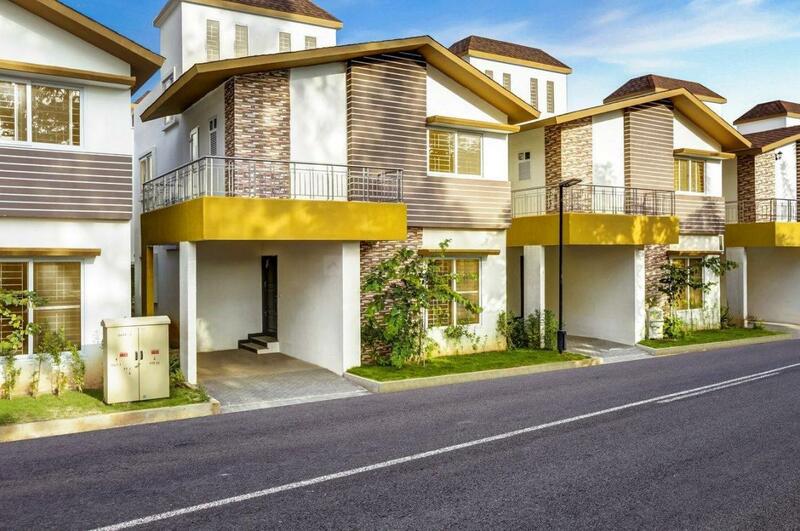 These ready to move in villas are complete with digital and fully integrated wireless protection, recording and live video streaming anytime to anywhere. These houses are also enabled to trigger Panic Alerts in case of medical/security emergencies with alert messages to family and friends, security teams. Hurry Up! Offer is valid till 27 April or till 27 Villas sold. 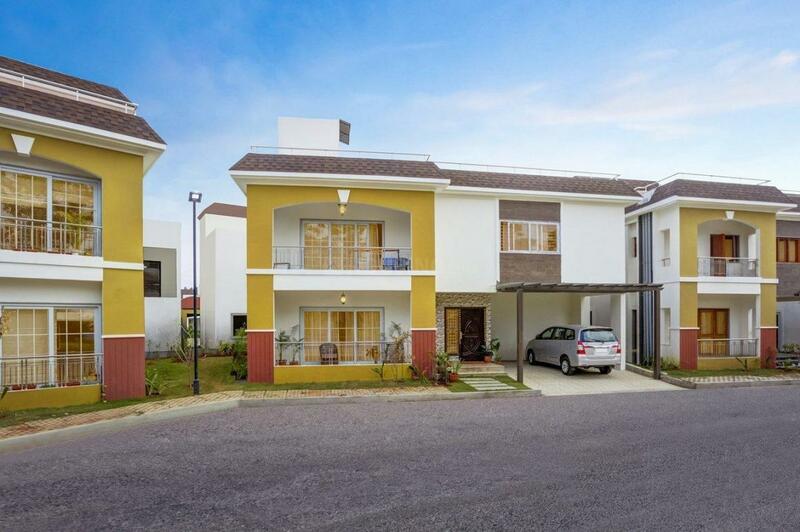 Kaggalipura is quickly emerging as a prime locality in the city of Bangalore. This area is located on the Bangalore-Coimbatore National Highway (NH 209). The region has become quite active in the infrastructure radar due to various major developments which include establishment of NICE (Bangalore-Mysore Infrastructure Corridor) Road that has enhanced connectivity with Electronics City, Bannerghatta Road and Mysore Road. The locality is superbly linked with the Metro Station, Shopping Malls and various other basic establishments. Bangalore Metro Phase I till Puttenahalli is another major development of this location. The Peripheral Ring Road connects all the major highways - Mysore, Tumkur, Hosur and Old Madras Road ensuring a hassle free commuting experience for dwellers. Recent infrastructural developments are suggesting a path of high growth for the area which is attracting a lot of residential projects in the city. The peaceful environment and natural beauty of this place leaves you enthralled. Shimmering blue waters in the famous lakes of Thalaghattapura, Kaggalipura and Harohallo add to the charm and beauty of this locale. Kaggalipura is making its mark as a coveted hub for cultural, educational and spiritual development. Art of Living Ashram is a famous landmark for this location which adds to the spiritual pursuit of the inhabitants. Several International Schools, Colleges, Hospitals, Banks, ATMs and other basic establishments have made this place even more attractive for dwellers. Known for building long-lasting value for its customers, the leadership at Concorde persistently strives towards delivering performance that make a difference. 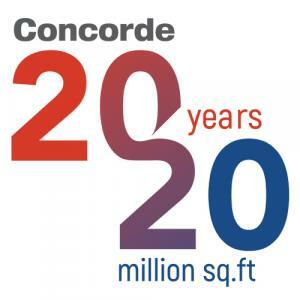 A Concorde home owner is one who looks for high level quality, aesthetics and future growth. We deliver this with trust, transparency, and fairness. Your search for a good home ends here. More Projects by Concorde Housing Corporation Pvt. Ltd.